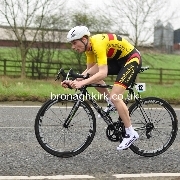 The Stage 2 time trial was shortened by 2 miles because of a blocked lane on the A26. 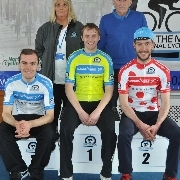 David Watson (North Down CC) sealed victory in the 2015 Tour of The North in the best way possible when he won the final stage today in Ballymena. 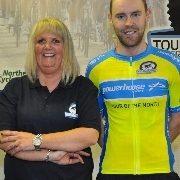 Bangor man Dave Watson (North Down CC) is the third yellow jersey wearer of this years Tour of the North after a short time trial this morning and an exciting 102 km road race in the afternoon. 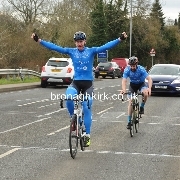 Gareth McKee (Banbridge CC) wears the first yellow jersey of this years Tour of the North after winning today’s first stage through the Glens of Antrim. 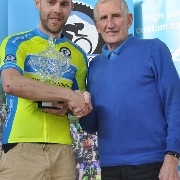 Belfast man Chris Lawlor who riders for the resurgent Velo Club Glendale won the A4 race at the Carn Classic today in Maghera. 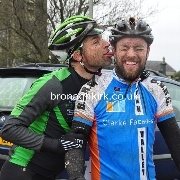 Bryan McCrystal won the Wallace Caldwell Memorial race today from his teammate Fraser Duncan. 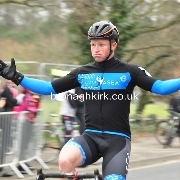 Damian Shaw (Team Asea) was the dominant winner of todays See Sense Tour of Ards. 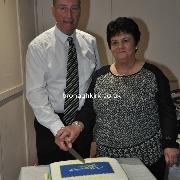 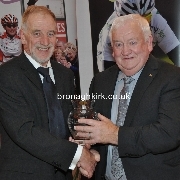 The McCann cup was held today in Fintona. 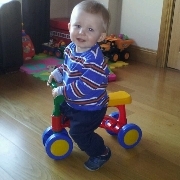 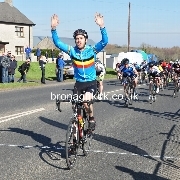 The Spires Cycling Club held their annual grand prix road race todqay in Ballyronan. 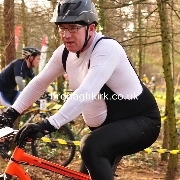 The final round of the XMTB McConvey Cycles Spring League series was held today in Ormeau Park, Belfast. 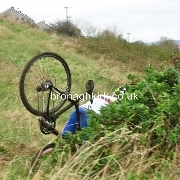 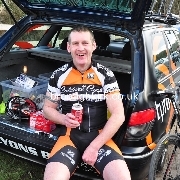 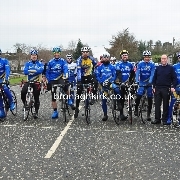 Castlereagh Cycling Club held their annual John Moore Memorial race today at Carryduff. 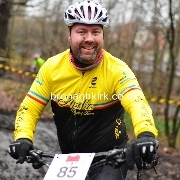 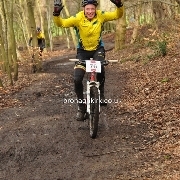 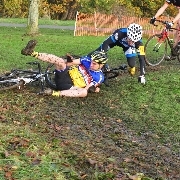 Round 2 of the XMTB Spring league was held today in Ormeau Park, Belfast. 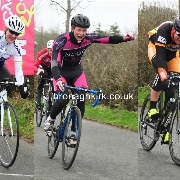 The road racing season began in Ulster today with the Travers Engineering Annaclone Grand Prix promoted by Banbridge CC.